Scheduled for release by Warner Bros. Records on 8 December, 1987, Prince cancelled The Black Album one week before its release date, and subsequently, more than 500,000 copies were destroyed. Only 8 U.S. and one Canadian original vinyl copies have surfaced in the 30 years since. Twenty-four years to the day that Prince reportedly signed an agreement allowing Warner Bros. Records to officially release The Black Album, one of the original US pressings has surfaced on the Discogs Marketplace priced at USD $40,000. Initially purchased from the December 2017 discovery lot that increased the known copies from three to eight worldwide, The Black Album is still one of the rarest vinyl albums in existence. 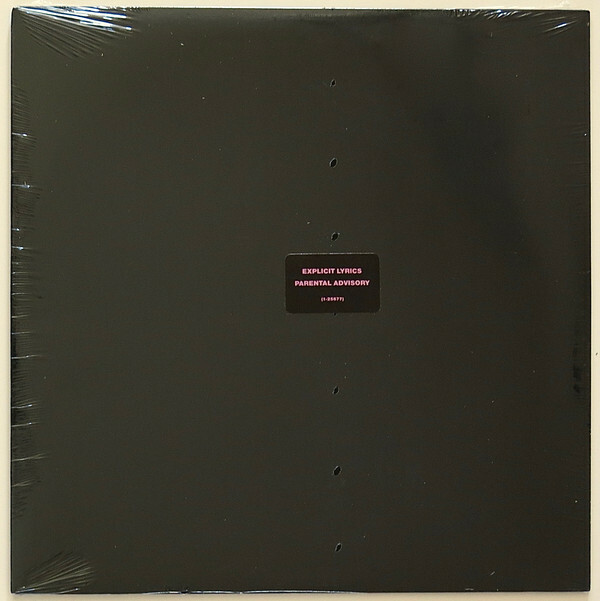 A US variant of The Black Album sold via the Discogs Marketplace in April 2016 for $15,000 and more recently in February 2018 for a reported $42,000 via music historian and record dealer Jeff Gold of Recordmecca. 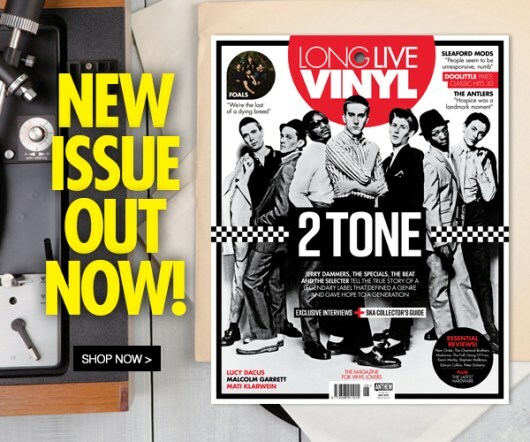 Issue 26 Of Long Live Vinyl is now on sale!